FOOTBALL : MO SALAH WINS BACK-TO-BACK AFRICAN PLAYER OF THE YEAR AWARD ! - Sports | Sports 24 | Sports News ! 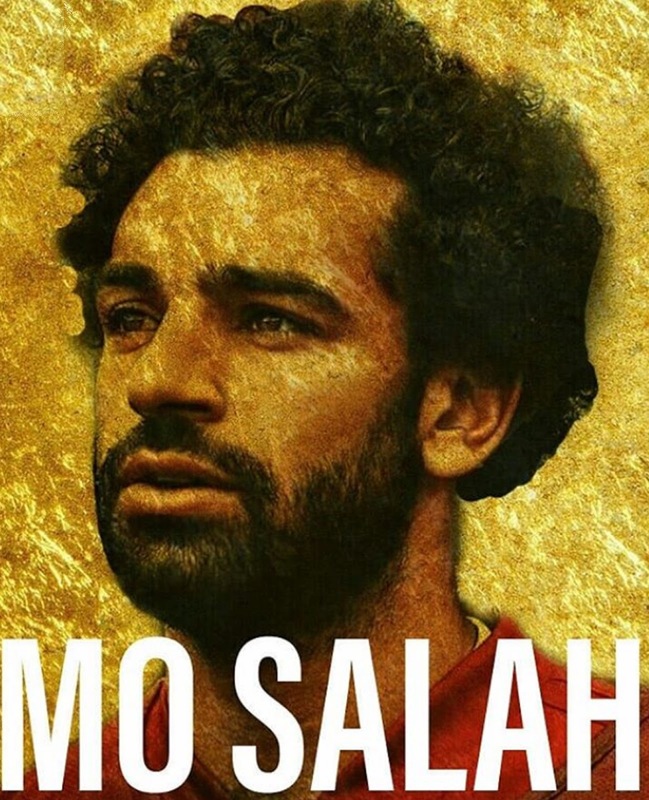 Home World Cup FOOTBALL : MO SALAH WINS BACK-TO-BACK AFRICAN PLAYER OF THE YEAR AWARD ! FOOTBALL : MO SALAH WINS BACK-TO-BACK AFRICAN PLAYER OF THE YEAR AWARD !